With nearly two decades of software engineering and Information Technology (IT) consulting experience, Dawn Ainger leads Genova Technologies as its Chairman and CEO. Under Ms. Ainger's guidance, Genova Technologies has become a leading provider of custom software development and project engineering for Federal government agencies, healthcare entities and Fortune 500 companies. After she took the helm as owner of the company in 2001, her efforts led to a dramatic expansion of the company's success in both the defense and healthcare sectors. Ms. Ainger holds Bachelor's and Master's degrees in Computer Science from the University of Iowa, and graduated with Highest Distinction. It is with this foundation of excellence that she has built a reputation in the IT industry as a strong leader, directing Genova to employ award-winning requirements gathering and analysis to ensure a deep understanding of clients' needs and business goals. 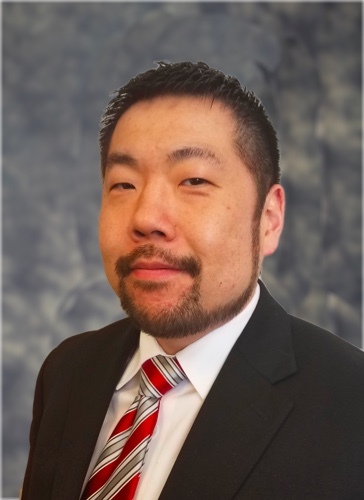 A trusted IT expert, Ainger has given numerous presentations for IEEE and PMI, and has appeared at numerous industry conferences. Ms. Ainger has been the recipient of numerous industry awards. She also serves on the Board of Directors of National Defense Industry Association (NDIA), IowAccess Advisory Council, Iowa Information Technology Council, Technology Association of Iowa Board, eHealth Advisory Council, Cedar Rapids, the Iowa Chamber of Commerce, and is a member of Women in Defense (WID) and The Armed Forces Communications and Electronics Association (AFCEA). 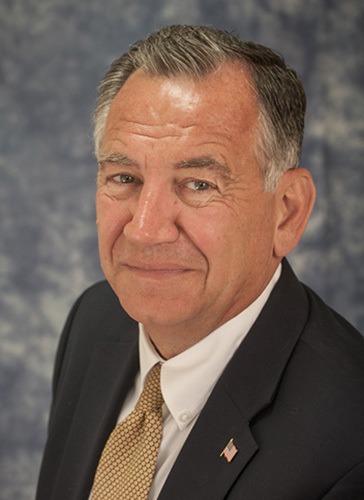 Scott Stimart is President and General Manager of Genova, and has over 30 years of sales, marketing, engineering, and business management experience in the industrial, chemical, and technology industries. Mr. Stimart began his career as a process engineer in a chemical plant, eventually moving into sales engineering and ultimately sales leadership. 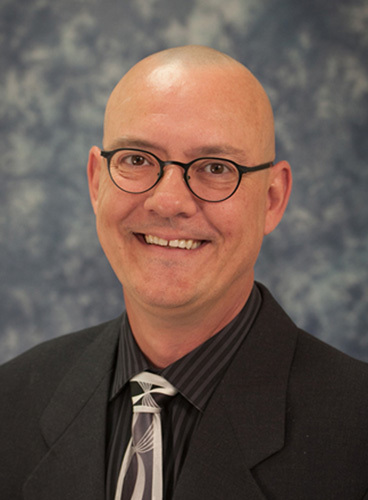 Mr. Stimart has held such positions as process engineer, technical director, assistant production superintendent, sales engineer, and VP of Sales. He successfully led a $40 million sales organization for a high-end computer hardware/server manufacturer that served the military and telecommunications industries. His engineering background and understanding of process provides Mr. Stimart a unique perspective as a business leader, making him a logical choice to lead Genova. 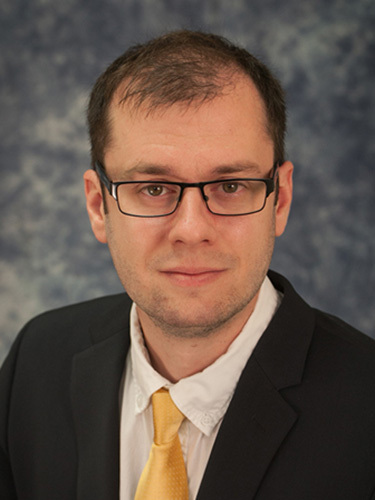 Mr. Stimart's education includes a BS in Biology / Chemistry from the University of Wisconsin-Eau Claire, and graduate studies in Chemical Engineering from the University of Wisconsin-Madison. Mr. Stimart grew up in Green Bay, Wisconsin, is married to Debbie, and has three children: Katie Leigh, Ross Michael, and Grant David. Peg Moses joined Genova Technologies in June 2018 as our Controller. Peg brings over 28 years of financial experience and has a diverse background in manufacturing, space planning, technology, and human services areas. Peg’s education includes a BA in Business Administration from Ashford University and an AA in Art Illustration. Peg received her CPA designation in 2008. Genova's finance team has the mission of providing customers and employees with accurate and timely financial information. Peg and the finance team welcome the opportunity to support the development and delivery of Genova customer projects. Peg is an Iowa native and currently resides in Fairfax, IA. She is married to James, has three children; daughters, Jade and Alexus and son, Jaylon. In her spare time, Peg enjoys watching basketball games and other sporting events. She loves to read, draw & paint, and travel with her family. Since 2012, Josh DeSousa has served as a central point of contact for Genova’s partners and clients. As Genova's Government Business Development & Contracts Manager, Josh is responsible for managing Genova’s government programs, delivering capture management, and assisting with contractual agreements, while providing internal support for Genova’s sales, staffing, and contracts teams. Josh is one of many interns turned full-time employees at Genova, as he worked as an accounting Intern at Genova while attending college. He graduated from the University of Iowa with a BBA in Economics and a BA in Ethics & Public Policy. John Klein joined Genova Technologies March of 2004 as a Software Engineer and now leads our team as Genova’s Engineering Director. 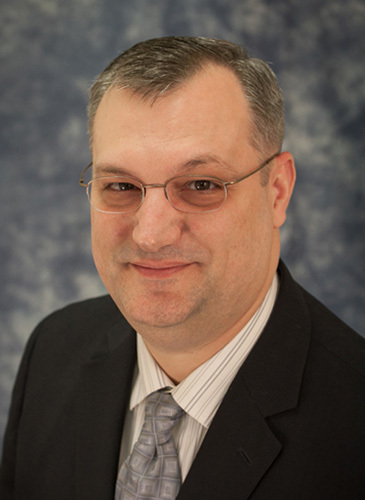 He has over fourteen years of experience in development of software systems for both commercial and defense programs. 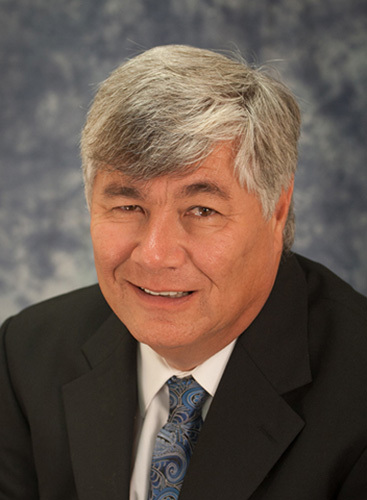 John Klein is a certified Project Management Professional through PMI and Scrum Master through Scrum Alliance with degrees in Electrical Engineering and Computer Science. As the Engineering Director at Genova Technologies, John Klein is the focal point with Recruiting, Business Development, and Engineering to balance resource needs with project needs. In addition, John Klein monitors and mentors engineering project leads to fulfill our customer needs. Dan Sun is the Web and Mobile Engineering Manager at Genova. He is a University of Iowa graduate with degrees in Computer Science and Mathematics. Prior to joining Genova he did full stack development for over 10 years in various industries including healthcare, finance, and avionics. Dan is passionate about technology and spending time with his wife and four children. Dave Cork joined Genova Technologies in 2015 as an IT Analyst, and possesses two decades of IT experience. Dave's areas of focus include Servers, Microsoft Exchange, routing, firewalls, and security, and he has designed, implemented and upgraded several networks throughout the years. Dave served in the United States Marine Corps as an Avionics Technician, and he credits the Corps for providing the technical and analytical skills that allowed him to move into IT. His education includes Marine Corps Avionics training, an AA from Kirkwood Community College in Cedar Rapids, Microsoft courses and Certifications, and years of practical application of this knowledge. Dave is also a Certified Ethical Hacker. In his spare time, Dave is actively involved in the Marine Corps League (serving as Detachment Commandant since 2017), volunteers for the Cedar Valley Humane Society, is an avid motorcyclist, and plays bass and guitar in his church band. Mike Ainger has been an integral part of Genova’s recruiting team for over 6 years. Mike spends half of the year working out of our Cedar Rapids office and the other half in Phoenix, Arizona. He studied Journalism at the University of Iowa and is an avid collector of World War II memorabilia. Mike enjoys the hunt of finding highly skilled candidates for tough to fill roles. Prior to joining Genova, Mike worked in distribution and radio for 15 years. If not spending time golfing or with family, you can find Mike volunteering for one of the many causes near and dear to his heart or watching Gladiator movies. Jamie Rogers joined Genova Technologies’ recruiting team in May 2017. She is an Iowa native and graduated from the University of Iowa. She brought with her over 20 years of recruiting experience in multiple industries including IT, finance, actuarial, sales/marketing and human resources. In her free time, Jamie enjoys spending time with her family, which includes two school aged children who are involved in various sports and activities. She likes working out and participates in the Dash to Bash Epilepsy Run annually to raise awareness for this disease.